Dr. Paul A. Galante takes extreme pride and commitment in recognizing that each patient is treated with the utmost of care. His commitment to excellence and attention to detail have awarded him to be one of the most highly respected and successful Oral and Maxillofacial Surgeons in New Jersey. With a Masters’ Degree from NYU College of Dentistry and over 20 years of comprehensive treatments, Dr. Galante makes every effort to see that all of his patients receive the critical care they need, their dental procedures are performed with extreme patience and respect, and his post-operative care is as easy and comforting as possible. He prides himself on his technical abilities as well as his personable demeanor. 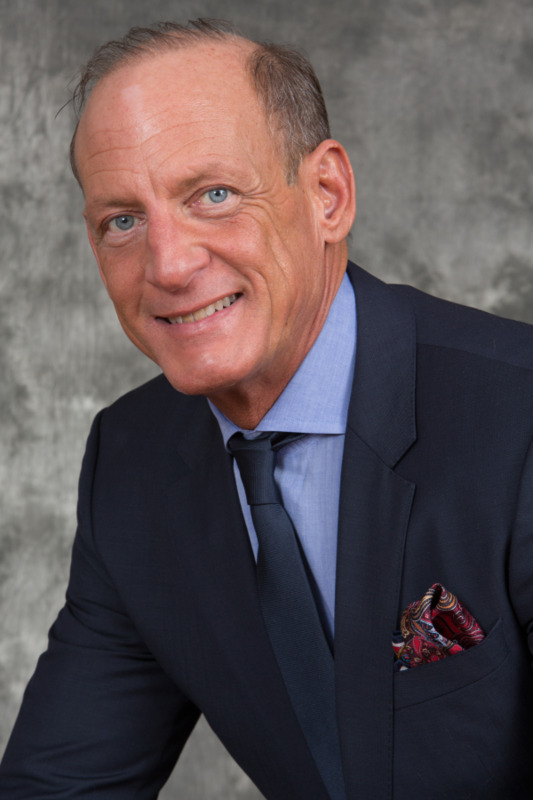 His education, academic achievements and training have provided him the ability to attract patients from all over New Jersey. He has held several Academic Appointments and is a member of the ADA, NJDA, American and International Associations of Oral Maxillofacial Surgeons, the International Congress of Oral Implantologists, and the American Academy of Facial Esthetics. He has also been listed as “Top NJ Dentist” in both 2014 and 2015. In his spare time, Dr. Galante enjoys spending time with his family and involving himself in weight-lifting and martial arts.